The plumbing system of your home experiences a great deal of wear and tear every day. Over the years, it can develop a lot of plumbing issues such as leaks, which can cause serious water damage to your property. 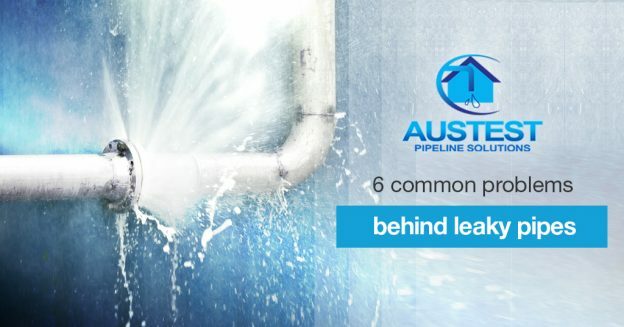 Water leaks are inevitable but, with the right preventive measures, you can prevent them for a long time. 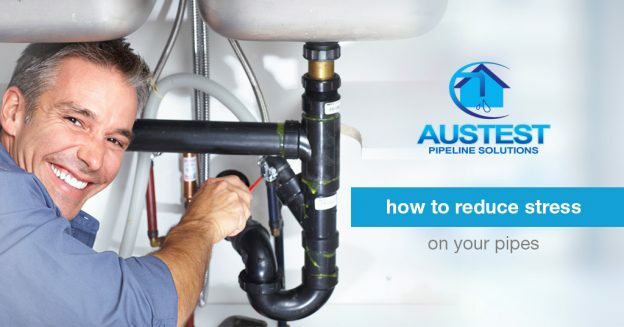 The easiest way to do this is to reduce stress on your plumbing system i.e. your water pipes. 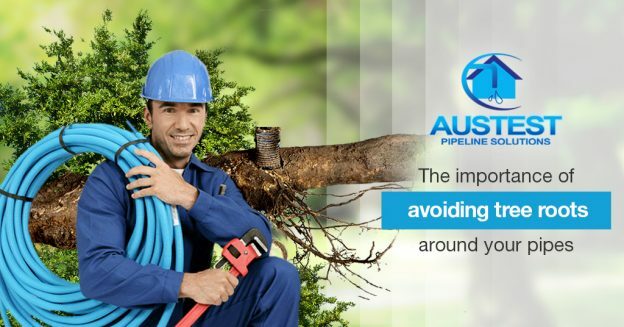 Why are your pipes stressed out? You have set the water pressure of your plumbing system higher than what is recommended in your area. Yes, it’s possible. Most of us don’t know what the current water pressure in our pipes is and what it should normally be. The increased pressure puts a lot of strain on the pipes, gaskets, and seals of your home’s plumbing system, thereby causing pipe leaks. Your pipes are blocked due to mineral deposits. This happens when you are getting hard water in your system. The minerals from water leech out and get deposited inside the pipe. This reduces the flow of water thereby, increasing the pressure. We are addicted to high water pressure. It feels good when we take a shower or do the laundry. However, we hardly realise that the high pressured water puts a lot of stress on our plumbing system and can cause water leaks. To reduce the pressure, all you need to do is to install a pressure reducer. The recommended water pressure is between 40 and 80 psi. The pressure should not be higher than 80 psi. To measure the water pressure in your pipes, attach a hose big gauge to an outside spigot and open the line. You can buy the hose big gauge easily from your nearby hardware store. Alternatively, you can call us to measure your water pressure and suggest you an appropriate solution. If your faucet and shower heads have white-coloured stains or build-ups, you are probably getting hard water. The build-ups are magnesium and other minerals that are present in large quantity in the water. Over the years, these minerals will get deposited inside the pipe and can bock them. They can also corrode the pipes and joints. To avoid this, all you need to do is to call us and get a water softener installed in your plumbing system. Our team will test the water to see if it is required at all. We hope these preventive measures help you keep your plumbing system healthy for years. If you are already facing water leaks or any other plumbing issue, contact us for quick and reliable solutions. Our team has state-of-the-art Thermal Imaging equipment that can help them detect leaks quickly and accurately.